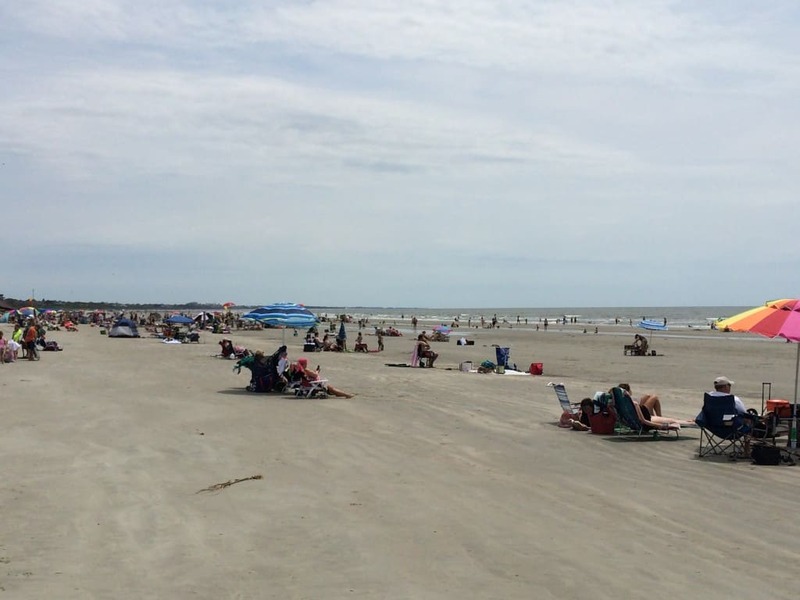 Charleston County’s Beachwalker Park on Kiawah Island is a beautiful beach park for anyone looking for a great day at the beach. But this park has a few features that many of the others don’t have, making it a unique option for many families. There is ample parking (but not on holiday weekends…) and the beautiful drive through John’s Island to get there is breathtaking with the ageless oak trees that line the drive. 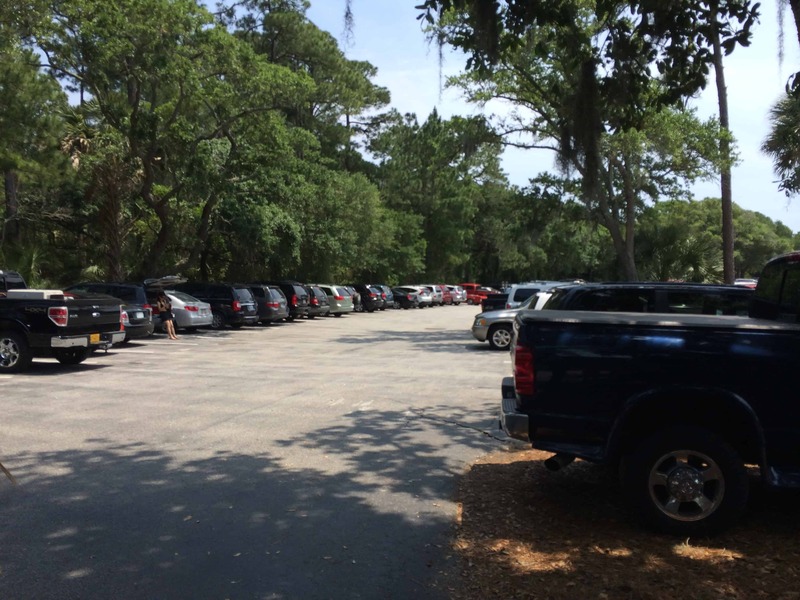 The park charges $10 per car to park, or free for people like us with a Charleston County Gold Pass. 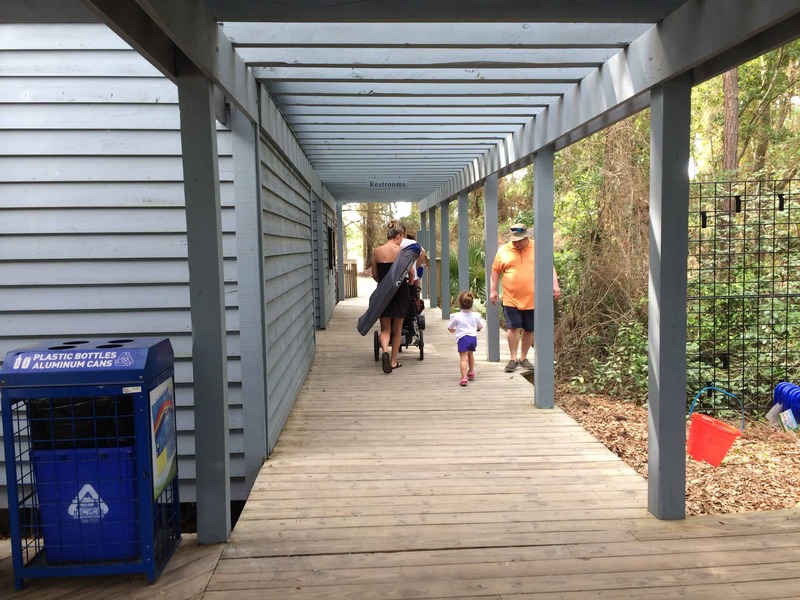 Once you get through the parking lot, the park greets you with a very nice facility with a snack hut, covered picnic tables, showers and bathrooms making it a great place for families. Snacks are reasonably priced and it’s a nice way to get away from the beach for a few minutes and be covered by the trees. Wind past this area along a nicely managed boardwalk until you get to the extremely wide beach. 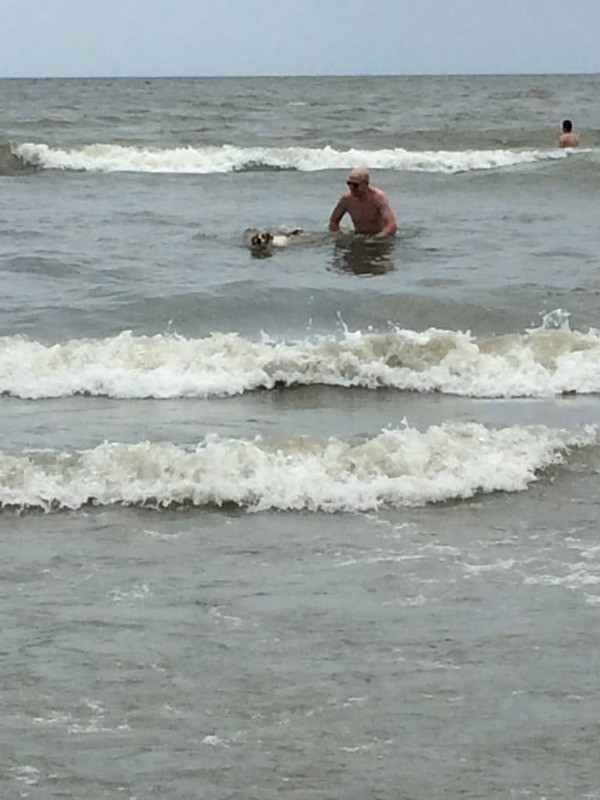 The area right there is guarded, so it’s safe for you children to play in the waves. Theirs no iconic pier at this park, unlike at Folly Beach or Isle of Palms, but it’s still a very nice area with long options for walking on the beach. 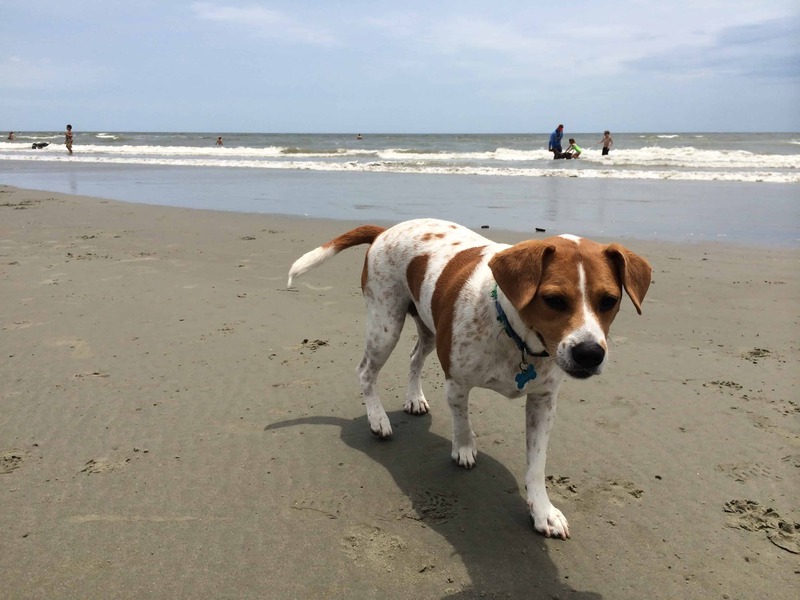 The best part about Kiawah Beachwalker Park is that dogs are allowed all year. 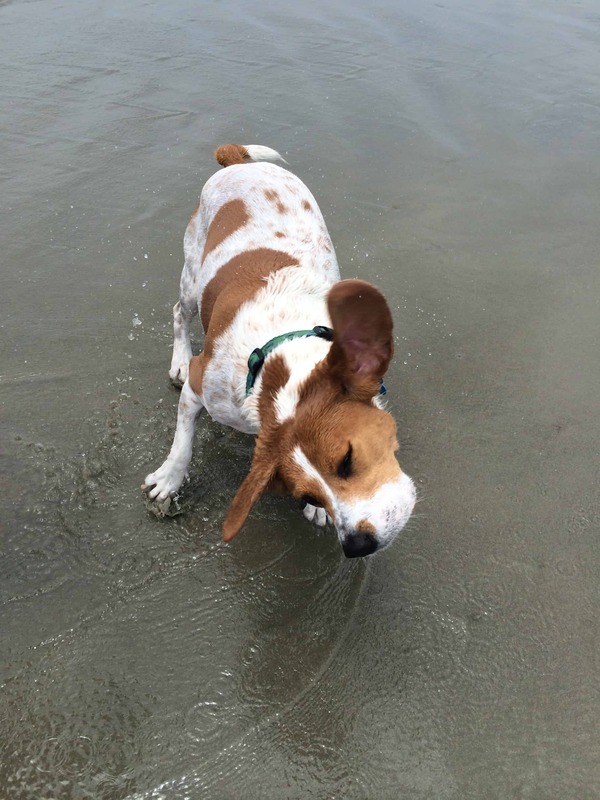 The guarded area allows dogs on leashes, but if you walk about 200 feet to the right of where the boardwalk ends, there is an off-leash dog area that stretches all the way to the end of the island. 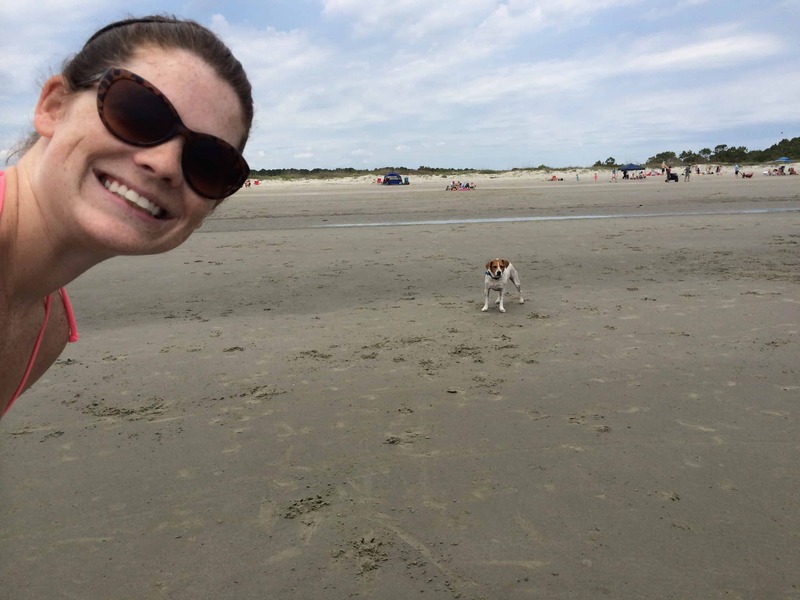 It’s an incredible feature. Lots of people bring their dogs and the dogs love to run around in the open sand and splash around in the waves. 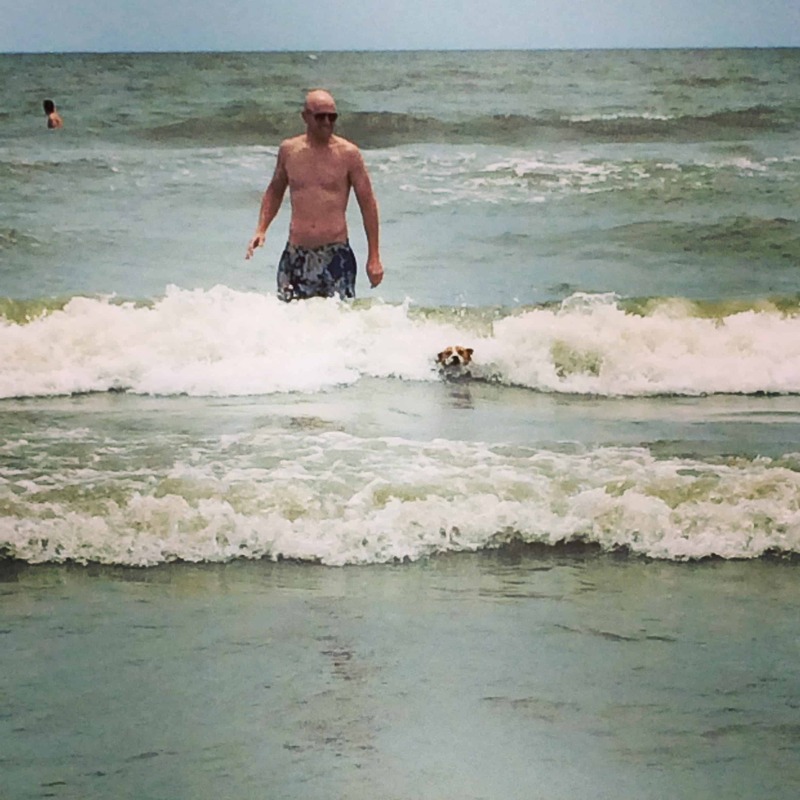 Even though Beachwalker Park is a little further from us than a place like Folly Beach, we often choose to come here just so we can bring CiCi and she can run around and get exercise with us. 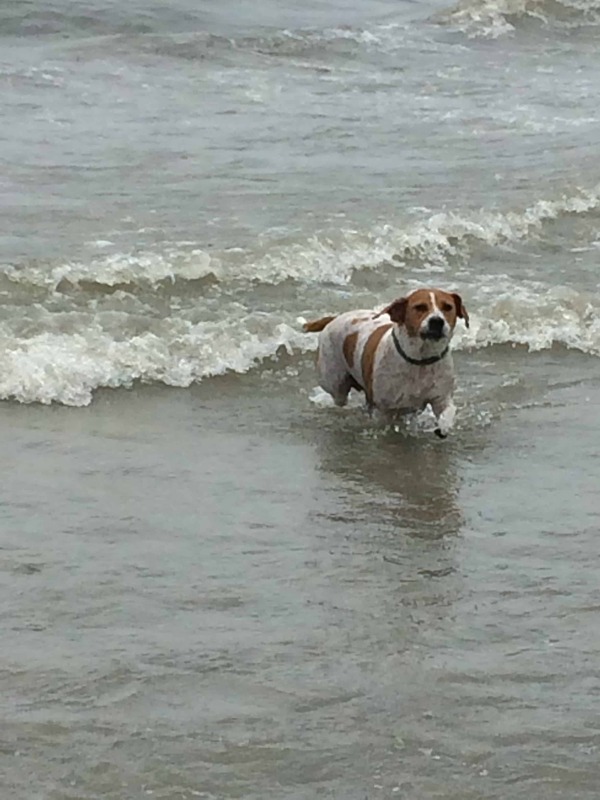 She’s not a huge fan of waves, because of a traumatic experience as a puppy, but if I carry her out there, she can swim to shore like a champ! 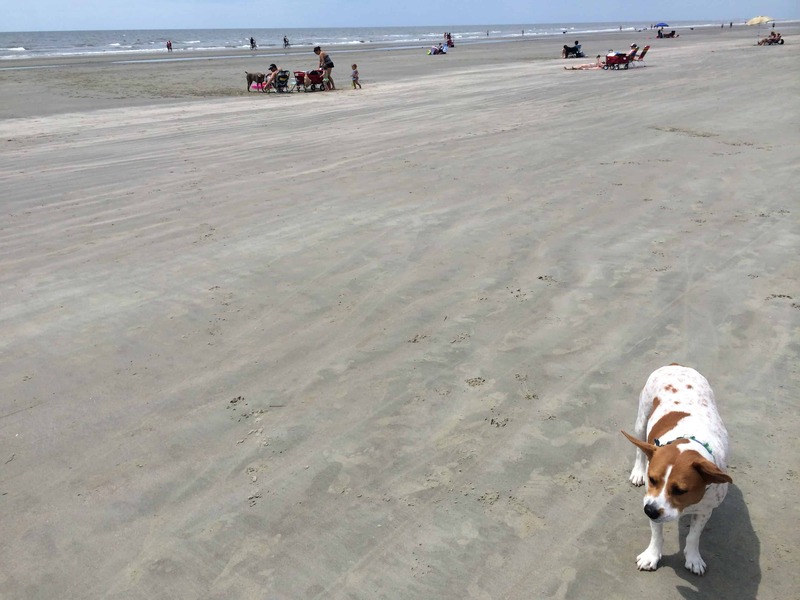 We love coming to Kiawah for Beachwalker Park and definitely recommend it to anyone. It has so much to offer and is beautiful and never too crowded. 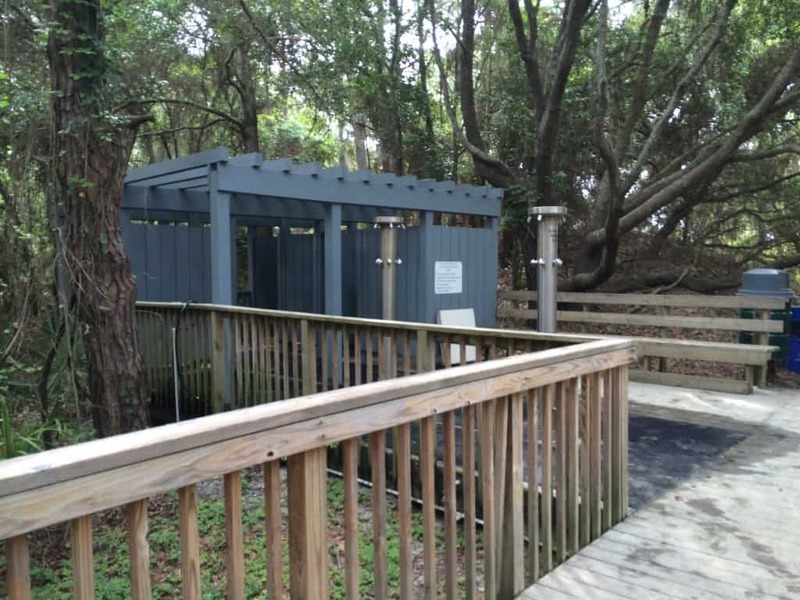 Be sure to check out the Kiawah Nature Center, too! 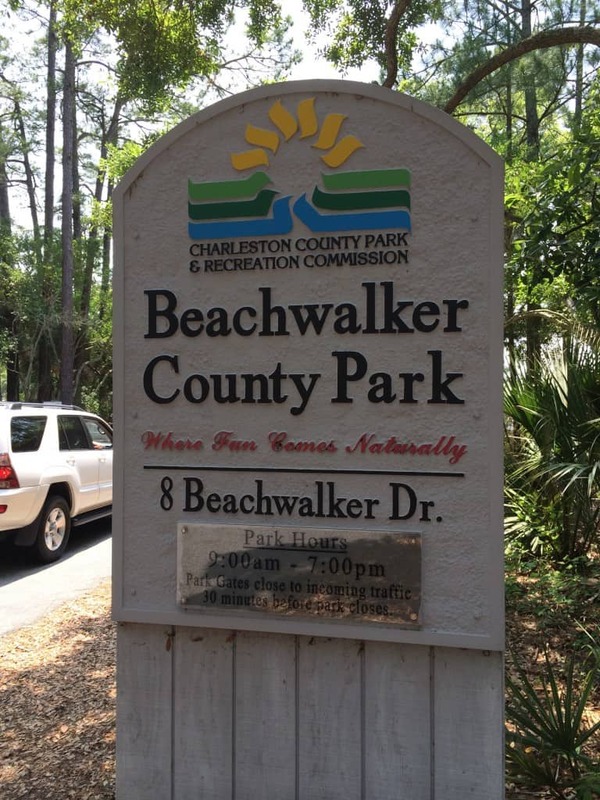 We’re well on our way to finishing our 101 in 1001 item to visit all the Charleston County Parks. 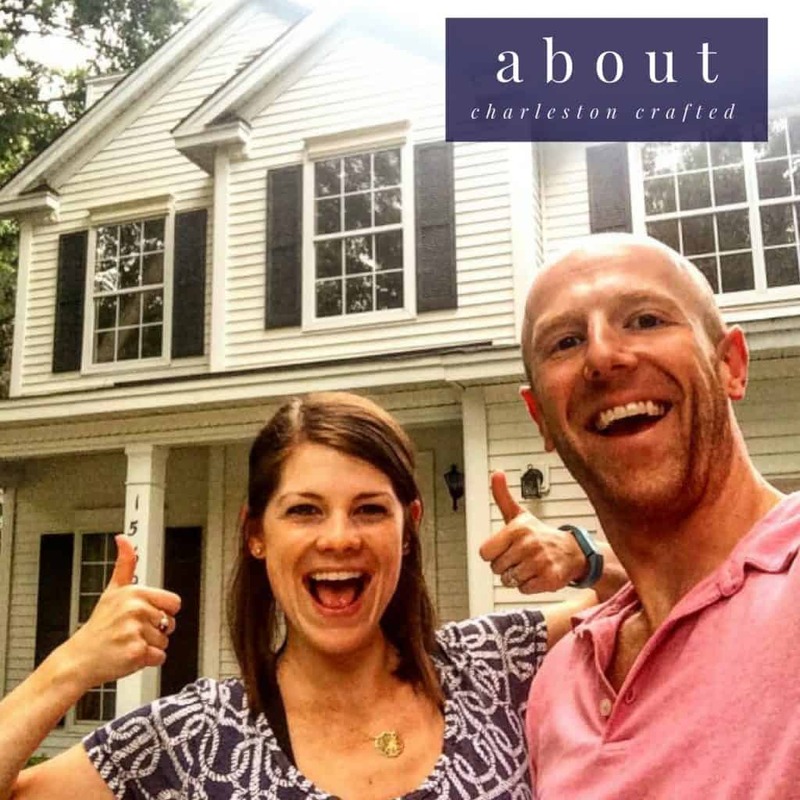 Make sure you follow along with us on our journey!